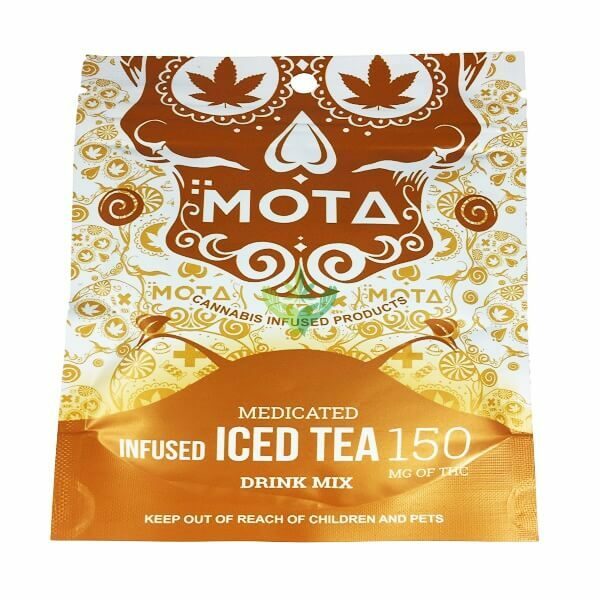 You don’t need to master croquet to learn this simple bit of ye olde English lifestyle lore: on a hot summer’s day — or anytime thirst needs refreshing— MOTA Iced Tea Mix,is the nice tea mix. You don’t need to master croquet to learn this simple bit of ye olde English lifestyle lore: on a hot summer’s day — or anytime thirst needs refreshing— MOTA Iced Tea Mix,is the nice tea mix. 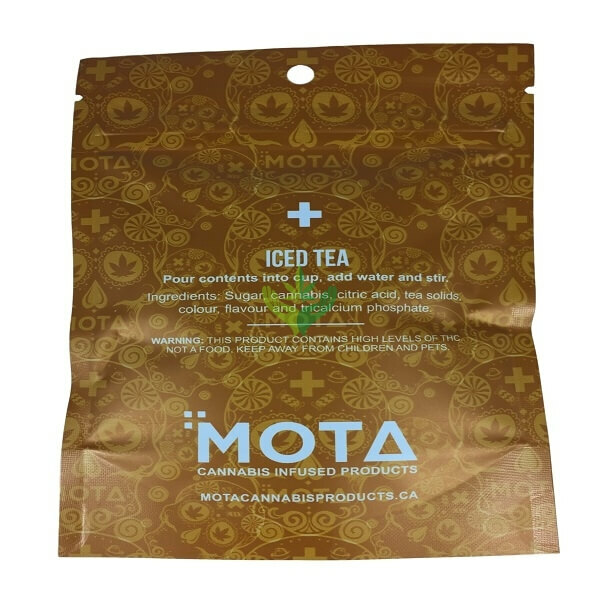 Our medicated iced tea blends citrus and tea flavours with a well-balanced splash of sugar sweetness. 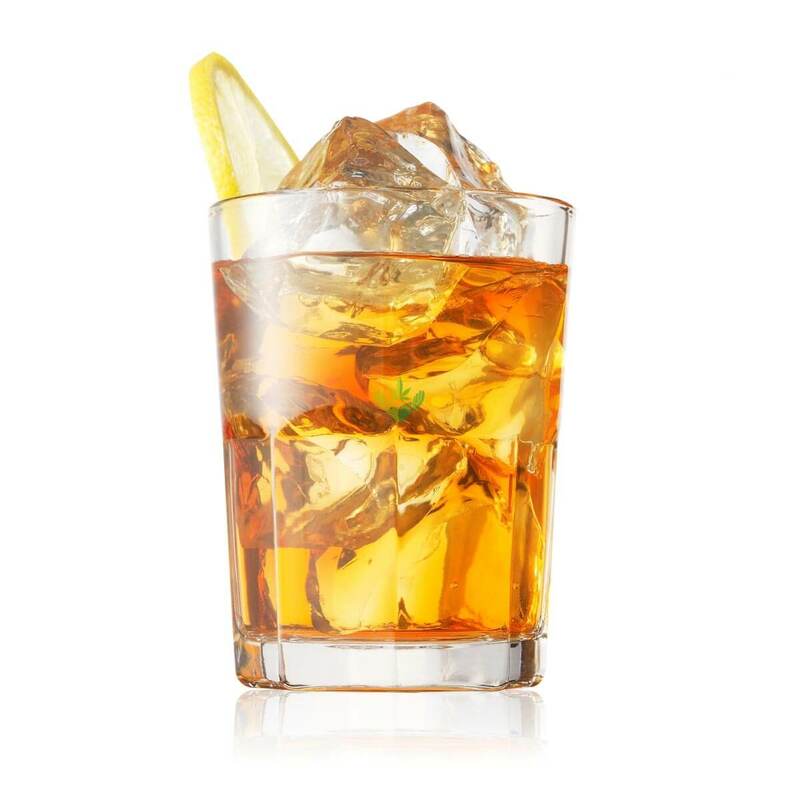 Just add water and serve over ice. Ahhh. 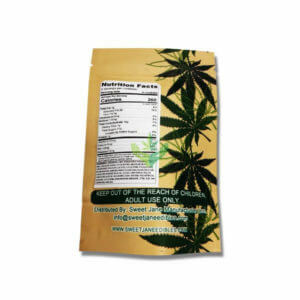 And our medicated, cannabis infused quencher comes through, with a consistent measured dose of THC. Love this. Tastes absolutely fantastic. 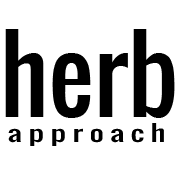 If you’re using these types of products for medical reasons, the lack of information can be really frustrating. 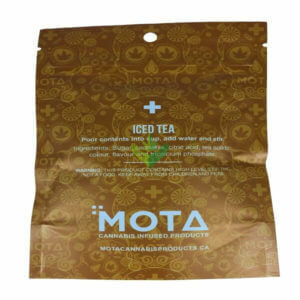 I’m not trying to get high so all the guesswork that comes with this product is a pain. There are no instructions on the packaging, the website, or even in a general Google search that tell you what the recommended ratio of mix to water should be. I’ve seen some people say that they mixed 500ml of water with the entire package which seems ridiculously strong. My favourite. Felt a nice happy buzz when drank with a few of the vegan gummies. Enjoyable over ice on a hot day. Better than an alcoholic beverage IMO.